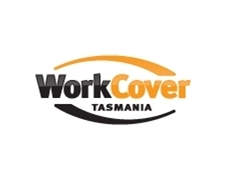 WorkCover Tasmania is a government body responsible for managing the workers compensation fund and overseeing work place occupational health and safety in Tasmania. 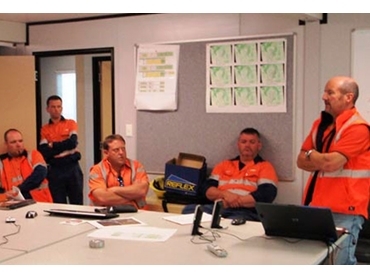 It is comprised of the WorkCover Tasmania Board, and the people who work for it. The WorkCover Tasmania Board is a statutory entity with responsibilities under the Workers Rehabilitation and Compensation Act 1988 and the Workplace Health and Safety Act 1995. The body works with employers, workers, insurers, doctors and others to reduce work related injury and illness, and to aid the early return to work of injured workers. WorkCover Tasmania states that it aims "to ensure that Tasmanians have safe workplaces, and that our workers rehabilitation and compensation system is fair and affordable." manages the workers compensation scheme and monitors the performance of scheme participants. It is funded through a levy on workers compensation premiums, which is used to discharge the Board's functions in the areas of injury management, work health and safety, and workers compensation. to ensure that these objectives are delivered in a manner that is competitive, affordable, sustainable and are legislatively and administratively effective. In an indication of the success of the body in achieving these goals, since it started running work health and safety campaigns in 1996, the number of workplace injuries in Tasmania has fallen from around 16,500 to under 9,300 in 2009. During this same period, workers compensation premiums have also fallen, from 3.04% of wages to 1.51% of wages.